Just spray on Rejuvenate Luxury Vinyl Floor Cleaner and mop to remove grease, grime, dirt and cleaner residue, without leaving streaks. This water-based, pH-balanced formula is safe for use on all luxury vinyl floors. 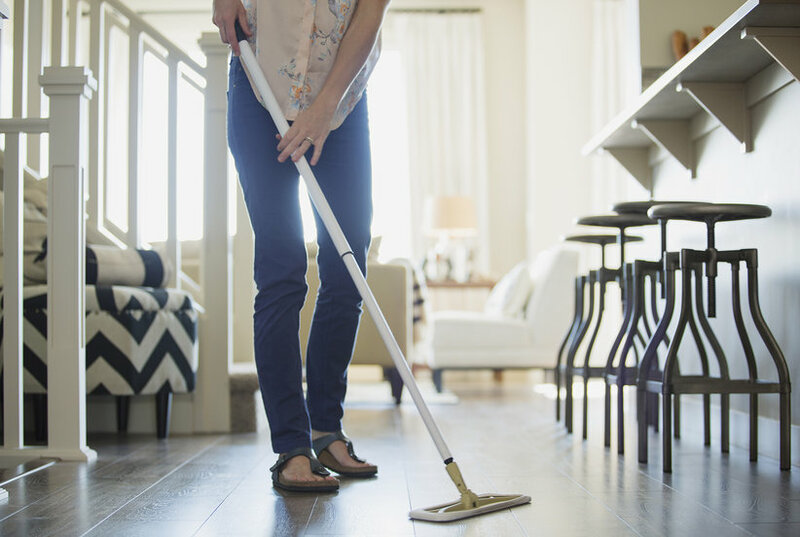 Clean the toughest dirt and grime from laminate, tile, vinyl, linoleum, and hardwood floors--without leaving behind a dulling shine--with this everyday, No-Bucket cleaner. From Rejuvenate. Spray this everyday tile and grout cleaner onto your tiled surfaces and walk away! 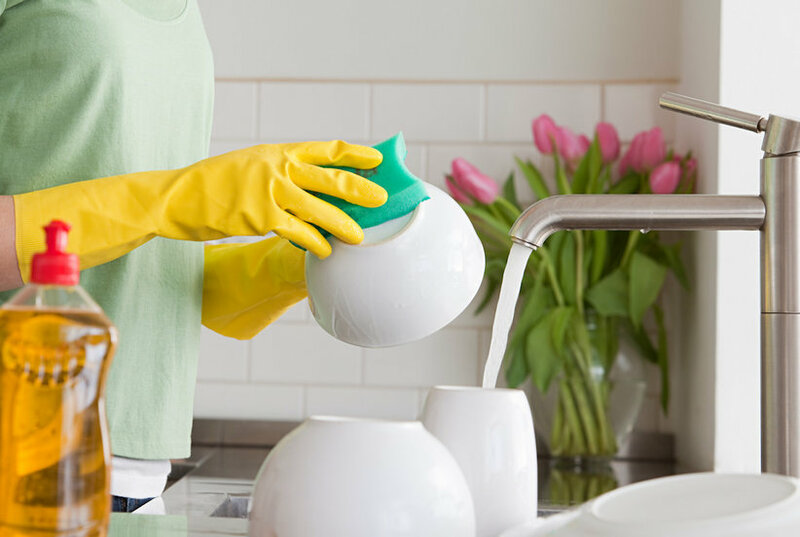 It's formulated with enzymes that continue to break down dirt, grime, and bacteria long after you've finished cleaning. From Rejuvenate. Stone and Tile Floor Cleaner 32 Oz. 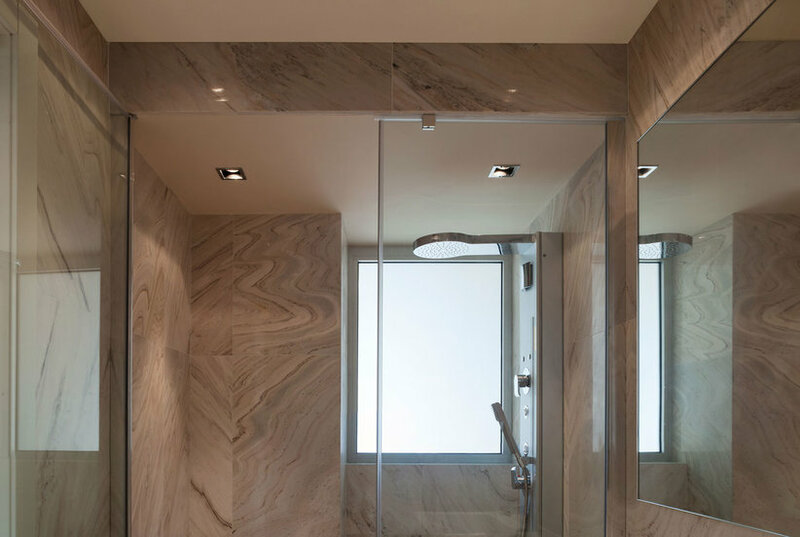 The right bathroom design ideas can completely transform the look and feel of a bathroom. 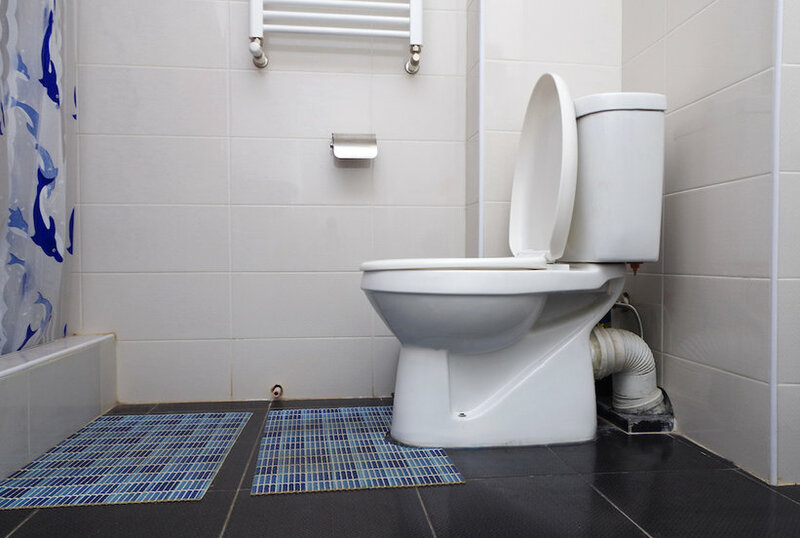 The right tile selections can actually make a bathroom look cleaner. 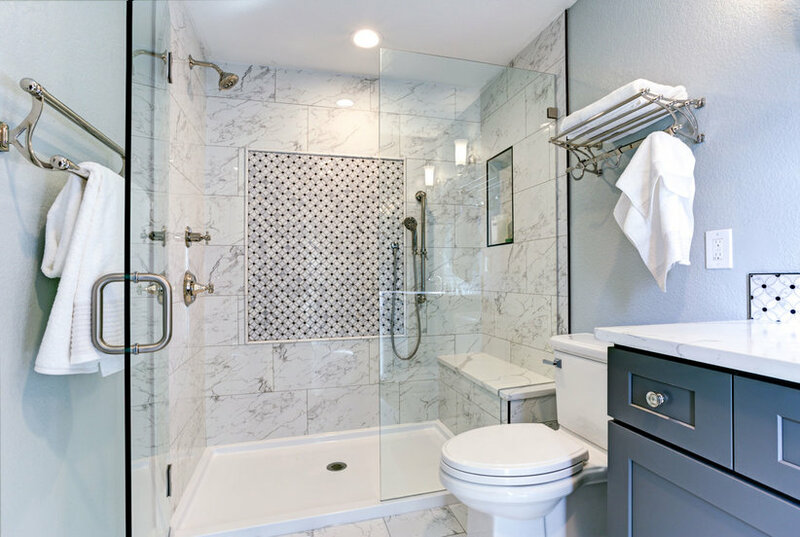 Part of figuring out how to clean a bathroom is knowing that most surfaces need to be cleaned even if they don’t look dirty, but following these design ideas can mean less visible dirt. Any buzzy home interior trend has its pros and cons. Yes, some trends are generally harmless, but others are incredibly polarizing, with people being passionate about its appeal (or lack thereof). 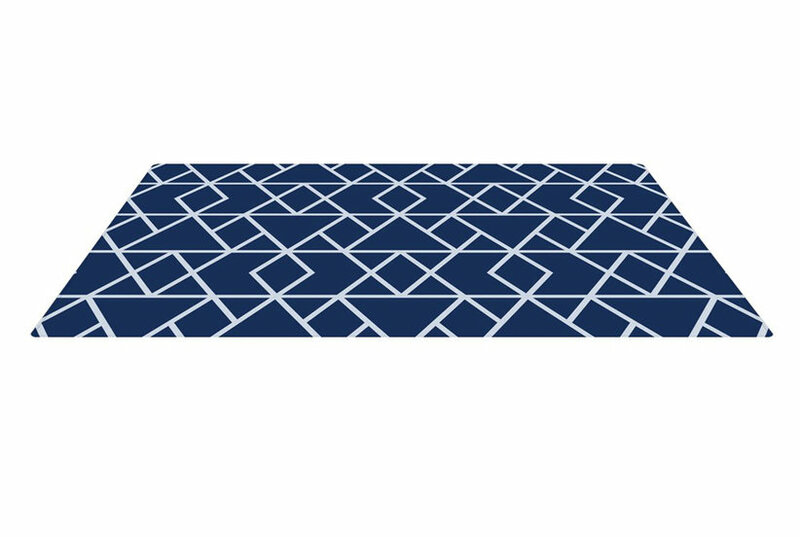 And we have to say that floor-to-ceiling tiling, a bathroom tile trend we’ve spotted all across Instagram and various home décor outlets, falls in the latter category. Want to refresh dingy tile? 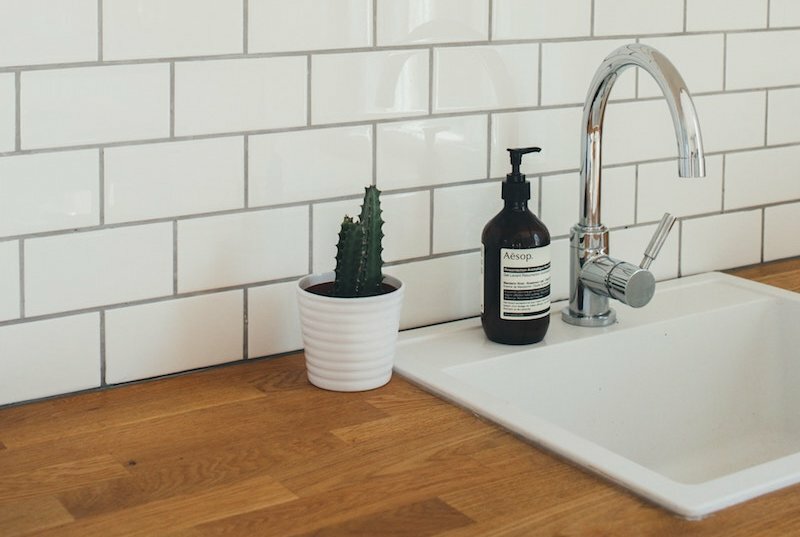 Learning how to clean grout is the best way to start. Follow these simple steps and mix up an easy cleaning paste to get your tile sparkling clean.